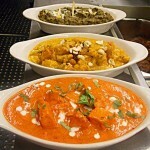 Have you always wanted to try authentic Indian food? Dig into exotic curry, tandoori or naan? Here is your chance. New Taste of India in La Crosse, WI can open your eyes to the wonderful cuisine of India.Indian food is known for its exotic spices and flavors. However, you’ll be surprised by the diversity of our dishes. Open Tuesday-Sunday (closed on Mondays). We also offer a delicious buffet filled with all your favorites. Our La Crosse storefront offers many authentic dishes for you to choose from like curry, tandoori, naan, tikka masala, and paneer to name a few.Indian food is all about flavors. 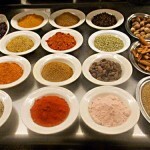 We can provide many different choices in spices so that any picky eater can find something they’ll love. Indian food is for any occasion; grab an authentic bite before work, stop in and select a salad for lunch, no matter what your need is we can satisfy your hunger. We’re here to serve you any day of week. Next time you’re on the run and need a tasty and wholesome meal, or food that will satisfy the entire family, give our Indian food a try. 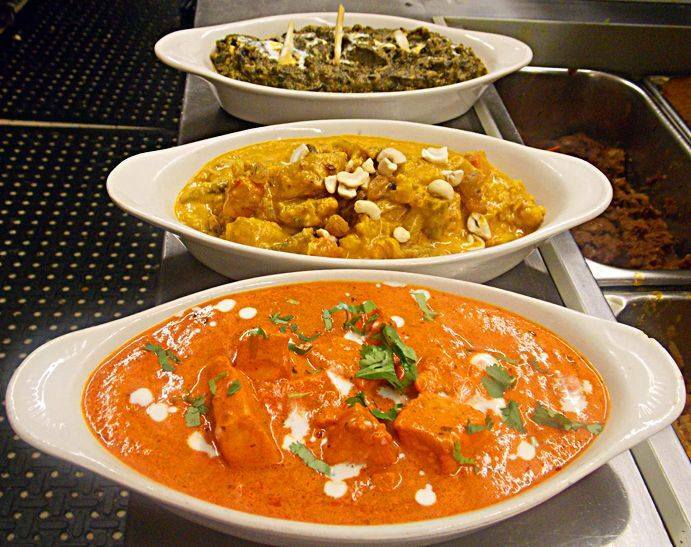 You’ll be surprised at our large selection – New Taste Of India has something for everyone.Once you’ve tried our food, we know you’ll be pleased and will tell your friends & family. 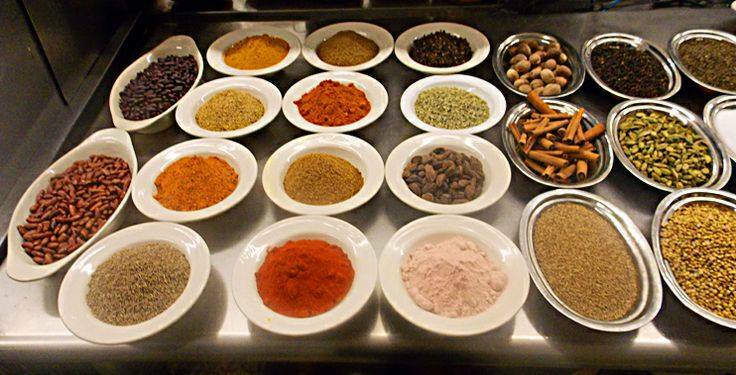 Fresh ingredients give our menu items the taste that sets us apart from other Indian food options in the La Crosse area.We believe in delicious food and courteous service, which is what you will get while enjoying your dining experience. Give us a call for reservations or stop on by any day of the week, well be glad to serve you. Open 11 a.m. to 10 p.m. Tuesday - Sunday!